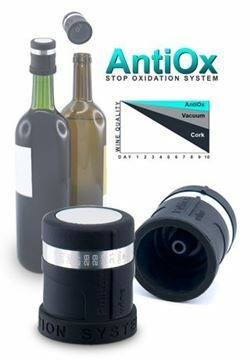 107-798-00, AntiOx Wine Saver provided with a device in its inner part including a patented revolutionary system of avoiding the oxidation of the wine inside the bottle.1/gift box. 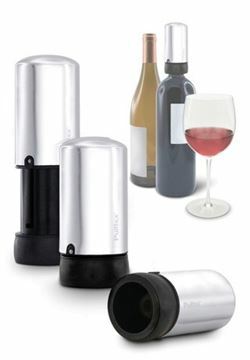 107-722-00, The wine saver takes the air out of the bottle preserving the wine for several days, while using it also as a stopper. 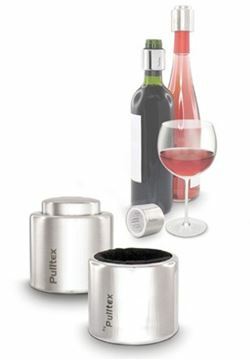 107-703-00, This stopper and pourer avoids the tablecloth to get stained and also fits all kind of bottles. 107-793-00, Easy to open by pulling it out and close by pushing. 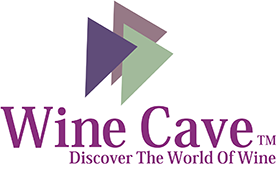 The closure is totally hermetic and the bottle is completely sealed regardless its position. 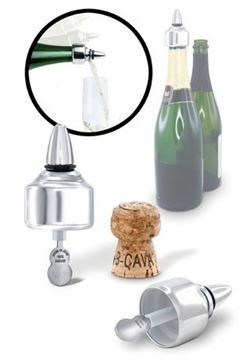 107-717-00, Champagne Stopper and Drip Collar kit. 107-792-00, Its patented inner shape, together with silicone natural adherence, produce a vacuum area within the bottle neck. 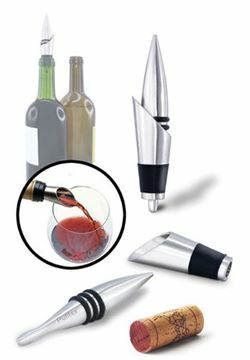 107-716-00, Wine Stopper & Drip Collar, with a safety lock to avoid accidental opening. 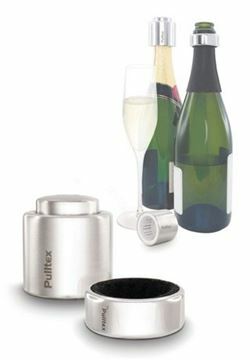 107-712-00, The pouring device is opened and closed by gravity and is easily fixed on the bottle. Its inner edge is sharpened to avoid spilling drops.